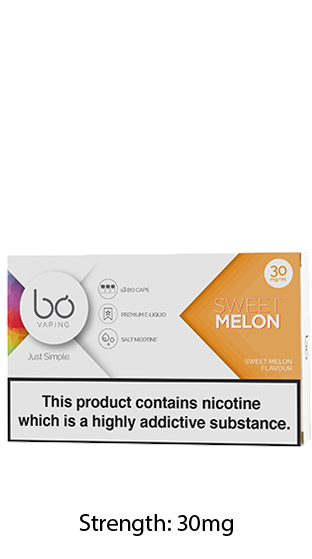 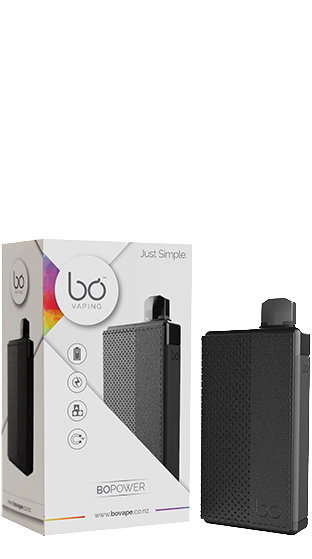 Bo is the Closed System Electronic Cigarette, which is rapidly surpassing all competition. 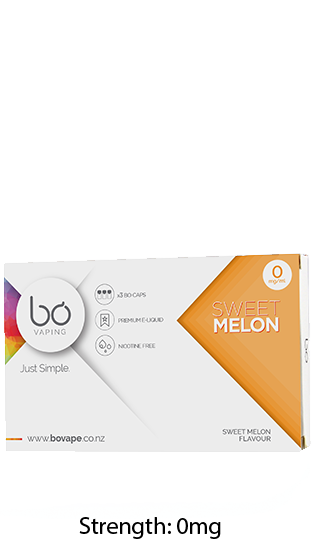 A "Closed System" Device refers to a specific type of electronic cigarette device that uses an e-liquid reservoir that is both non-refillable and disposable. 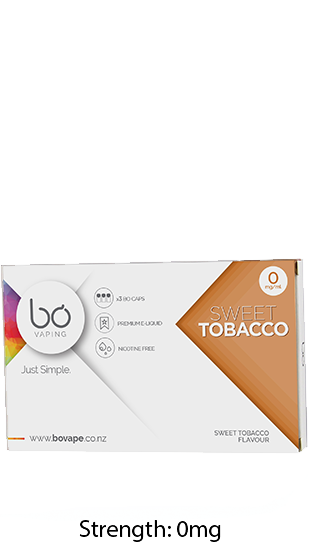 This allows for the 1.6 ml flavor pods to be easily swapped out in a user-friendly design, which provides the user a number of flavor options. 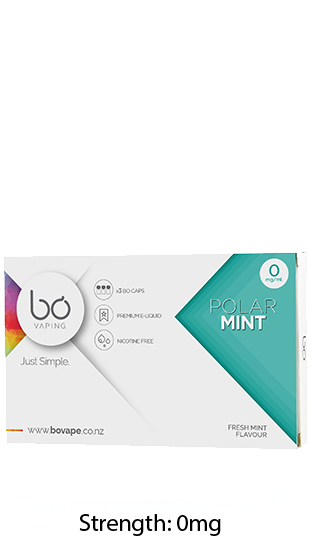 With it's revolutionary design, Bo offers this type of e-cigarette variety. 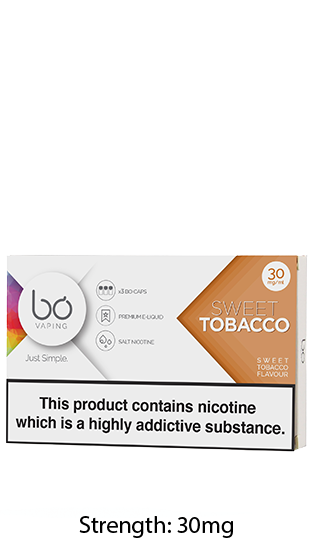 Bo stand behind their product 100%. 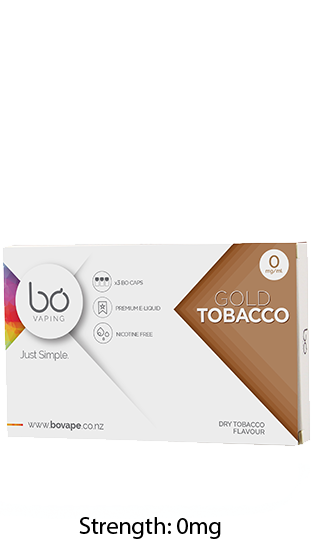 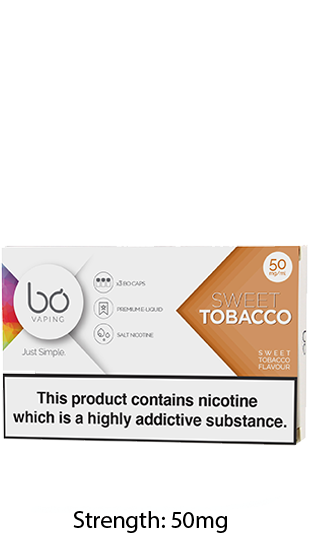 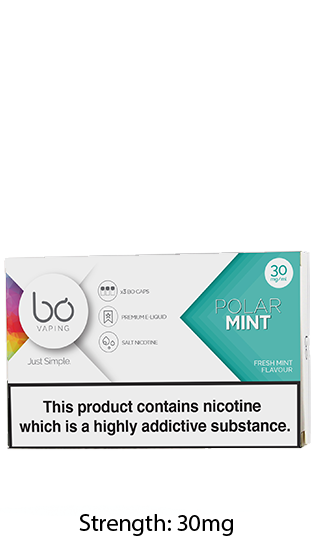 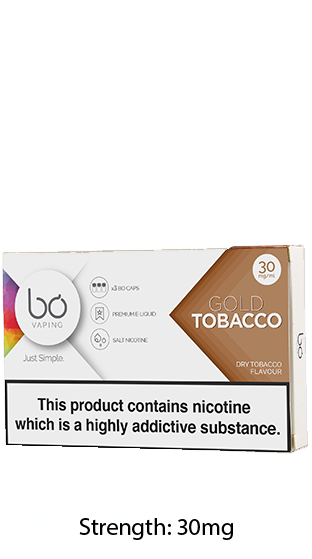 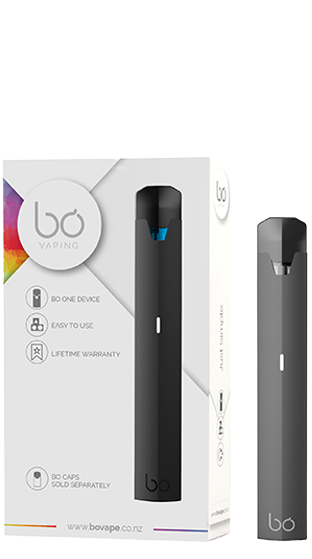 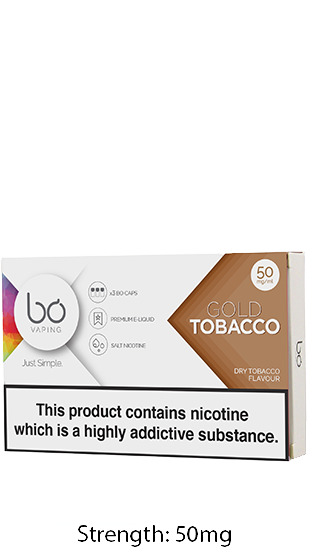 Unlike all other e-cig brands, Bo also offers a lifetime warranty on its devices. 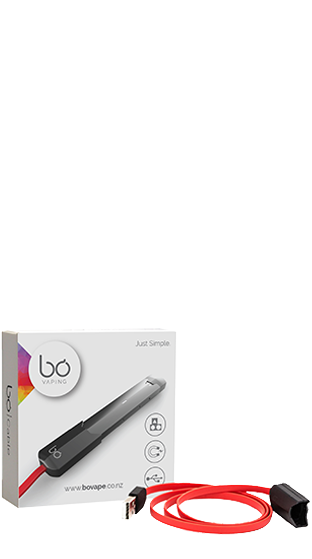 This warranty program gives users peace of mind, while eliminating returns at the store level.